Virginia Attorney General Mark Herring won't defend gay marriage ban. 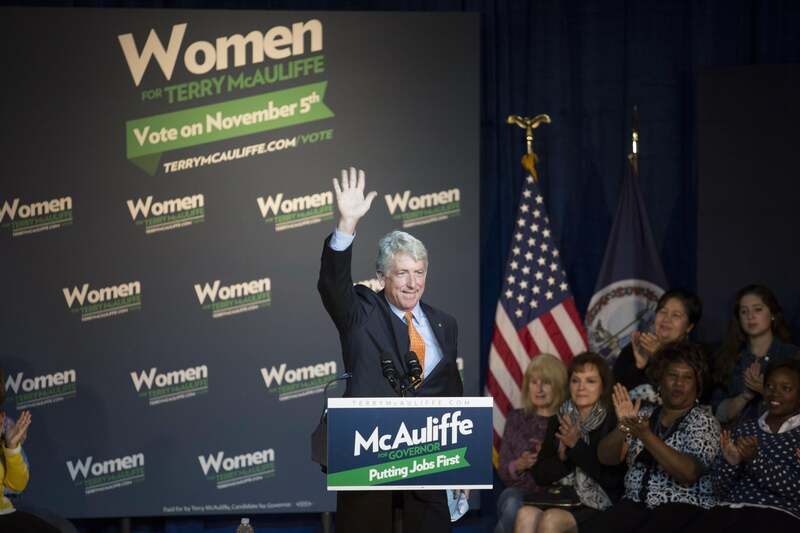 For opponents of Virginia’s gay marriage ban, the best offense may be no defense from Mark Herring, above. Virginia Attorney General Mark Herring is the first Democrat to hold his state’s top legal job since 1993. He only won it in the tightest statewide race in years, the result decided by a recount. Gay marriage played no role in his campaign; in fact, Herring voted against gay marriage when it came before the legislature. But he’s just told NPR that he’ll side with plaintiffs opposing the state’s gay marriage ban, reversing the position held by the defeated (and presumably pretty steamed) Ken Cuccinelli. There have been times in some key landmark cases where Virginia was on the wrong side, was on the wrong side of history and on the wrong side of the law. And as attorney general, I’m going to make sure that the [people] presenting the state’s legal position on behalf of the people of Virginia are on the right side of history and on the right side of the law. It’s left to Democrats (and one Republican) to put out that Herring also took an oath to uphold the U.S. Constitution, but there’s more to it. Virginia’s constitutional definition of marriage is not some sacred script handed down from Thomas Jefferson to Patrick Henry to (still sounds weird) Terry McAuliffe. It’s actually younger than the iPod. In 2006, 57 percent of Virginia voters approved the Marshall-Newman Amendment, adding the definition to their Constitution. Since then, lots of Virginians have, like Herring, changed their minds. As of six months ago, only 43 percent of Virginians opposed gay marriage—a 14-point swing.